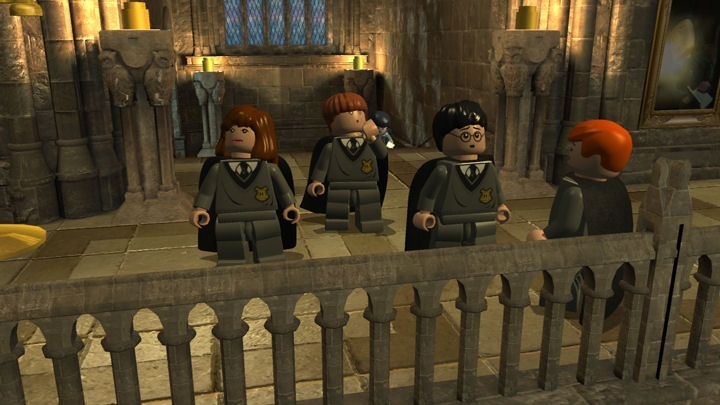 To celebrate the news they've released a new trailer showcasing Year 2 in Hogwarts as well as a handful of screenshots. 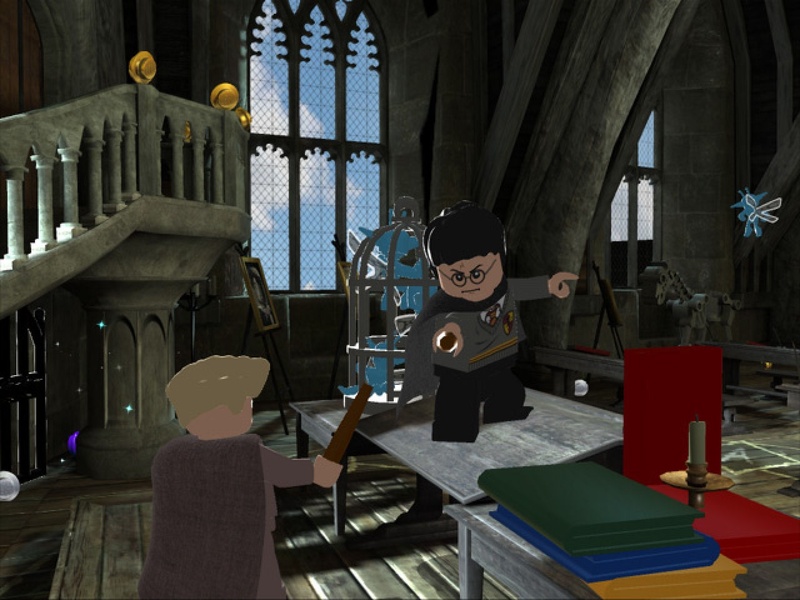 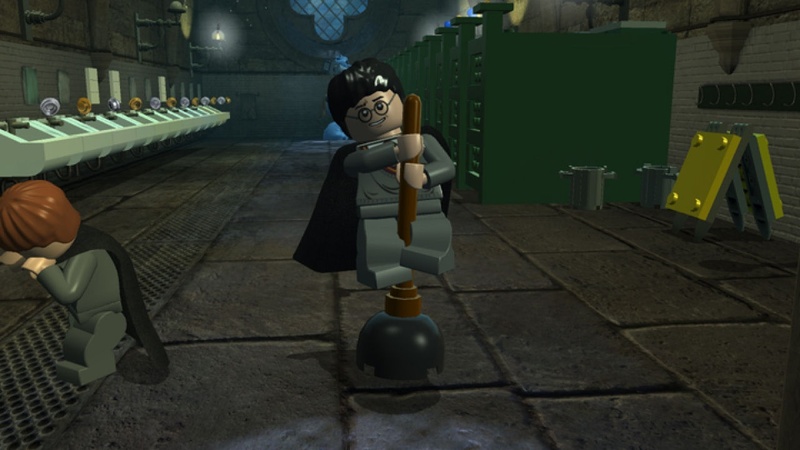 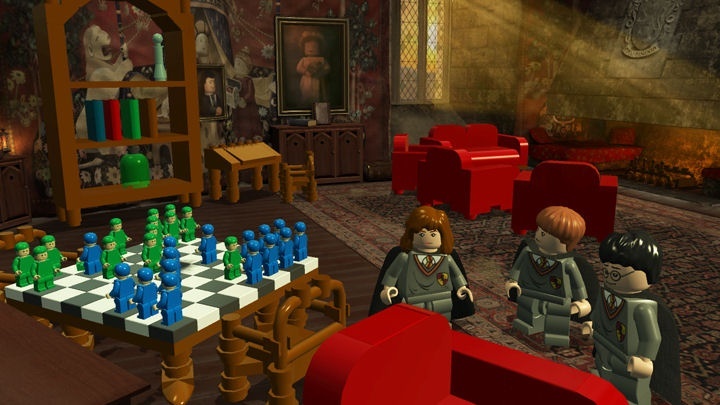 What separates LEGO Harry Potter apart from the other LEGO titles like LEGO Star Wars and LEGO Batman are the variety of spells you can learn and cast for a whole set of unique attacks. 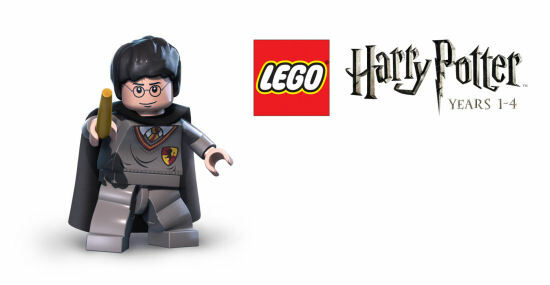 CRUCIO-LEGO-RAMAS!